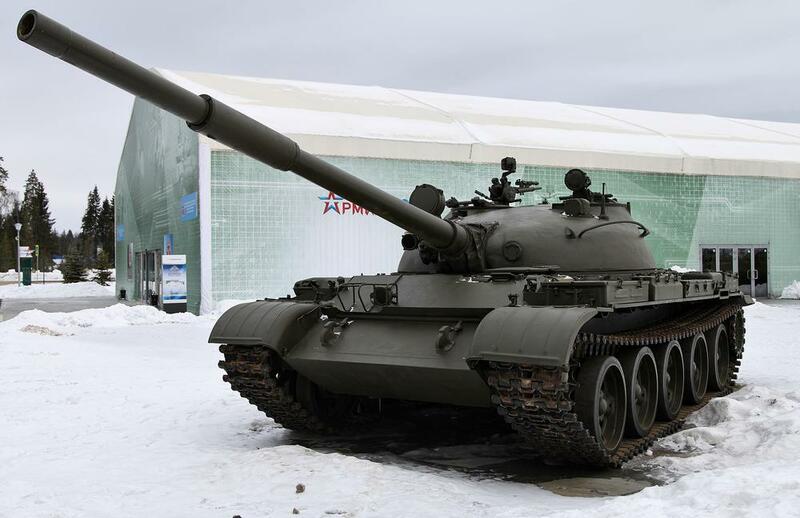 Below is the Trumpeter kit of the USSR T-62 main battle tank. The only details I added were the tank rider grab bars on the turret and the brush guard at the driving lights, all out of brass wire. This kit had one-piece track and road wheel units, which are easy to build but lack any detail on the inside surface of the tracks, as you can see in the overhead views in the pictures below. 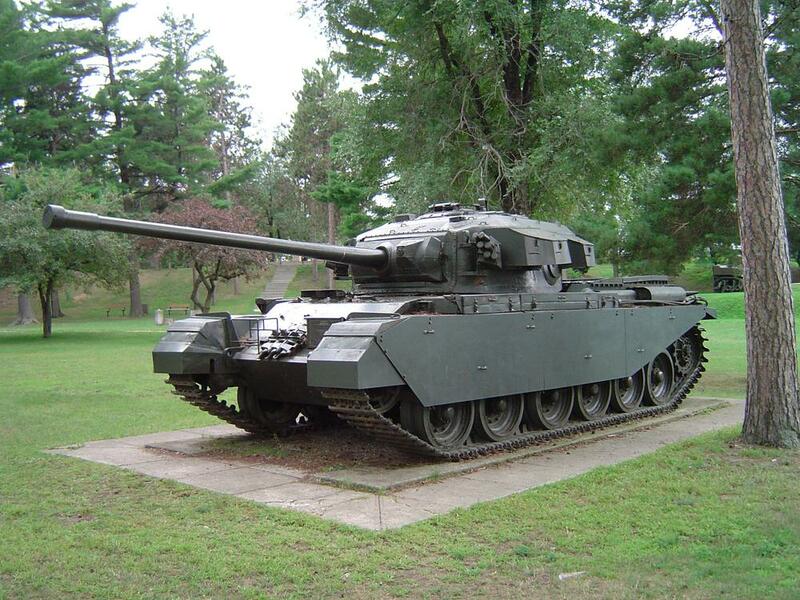 Below is the ACE kit of the British Centurion Mk.3 tank. This kit is very detailed and complete in its depiction of the parts of the tank. I had read advice from a poster on the Braille Scale web group concerning the need to proceed slowly and carefully with this somewhat more complicated than typical build. I took this advice, and enjoyed the build at a leisurely pace, while watching the Beatles' movie "Help!" on the DVD player over and over again (real Centurion tanks figure prominently in one scene in the movie - great inspiration). All paint was Humbrol, including the pin wash and detail highlighting, except for the vinyl tracks, which were painted with Testors Model Master paint. I am not a fan of vinyl tracks on 1/72 scale kits, and searched for some kind of hard plastic or resin alternative, even to the point of ordering resin Tiger tank transport tracks from Armoury But in the end, I opted for speed over accurate effect; to my loss, I think.